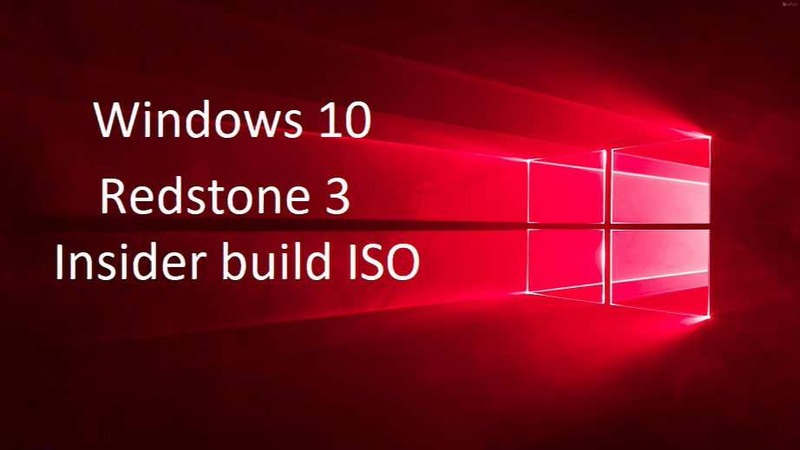 Windows 10 build 16188 ISO image is now available for download. Microsoft has released Windows 10 Redstone 3 Insider Preview build 16188 for PC and build 15210.0 for mobile devices. 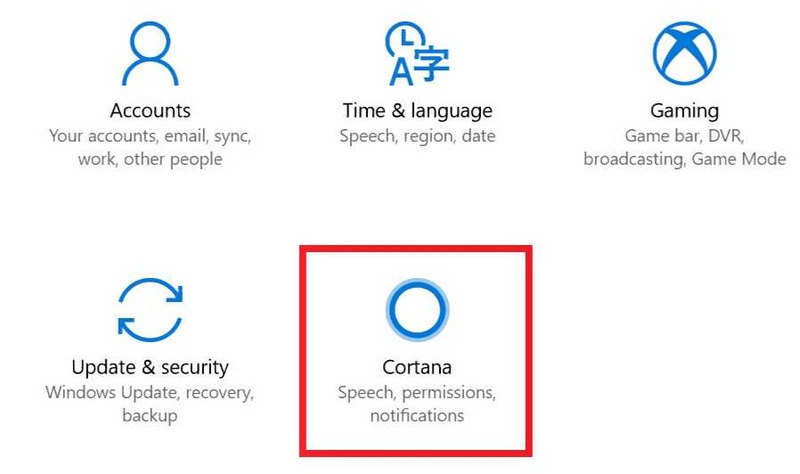 The latest insider build brings new features like Cortana Settings, reimagined Magnifier Settings page, Windows Defender Application Guard, and Microsoft Edge’s PDF Reader features. The new fast ring insider build also brings bug fixes and other improvements. If you are unable to download the latest build and looking for ISO images or ESD files for a fresh installation, you can now download the latest Windows 10 S (Cloud) Build 16188 ISO files from the link below. Go back and click Convert-UUP file. Enter your choice of edition number and press enter. The command will create ISO file within 5mins.